I had them when I was a kid. You probably had at least one at some point, too. It’s the classic rag doll. There’s something about them that’s inherently comforting to small children, and brings a smile to the face of many an adult, as well. Best of all, they’re really, really easy to make. 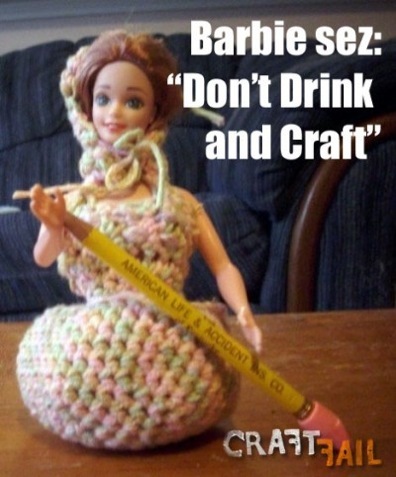 If you don’t believe me, just head on over to Miss Gioia (which has not, alas, been updated since 2009) for a lovely clear set of instructions for making a basic rag doll. When you get there, be sure to follow the link to the PDF pattern, too. Once you’ve got the basic doll down, play with faces, hair, and clothes. 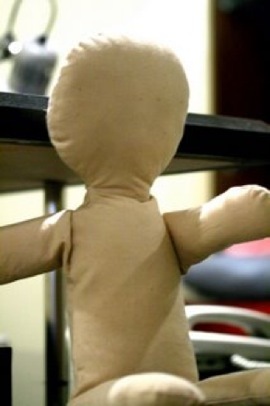 After all, this is a complete blank canvas of a doll. It can be made in any color, or in a patterned fabric. You can go sweet or deranged with the features. Dress it for Little House on the Prairie or Fetish Night, as you prefer. Give it to a kid who could use a smile, or keep it for yourself. Just play with it. You know you want to. Sometimes it’s fun to wander around Etsy just to see what I find. Well, these fascinating dolls by ferrytalesgifts caught my eye and wouldn’t let go. How cool are they? Very. 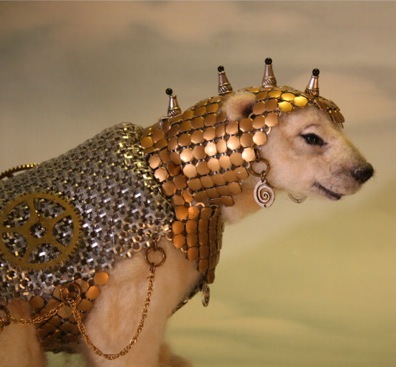 The method used is assemblage, that is by using found objects to create a new three-dimensional object. 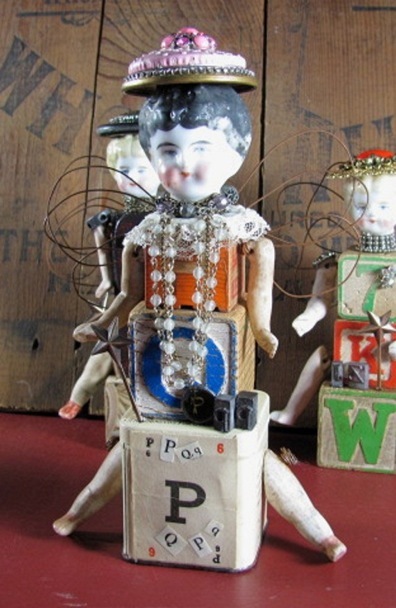 In this case, molded doll parts, wooden blocks, bead jewelry, bits of lace, and lots of other interesting bits of flotsam and jetsam are turned into bizarre yet charming dolls. This doll runs $36.00, and is one of a kind. If you aren’t wild about this particular one, or if you miss the window on it, ferrytalesgifts has plenty of other wonderful assemblage pieces for sale, including more dolls of this nature, jewelry, sets of scented candles and room spray, and the odd collage. I don’t know about you, but I wouldn’t mind finding something like this under my Christmas tree.